PortAventura's Yucatan ride is a giant dragon-headed serpent that never stops spinning. 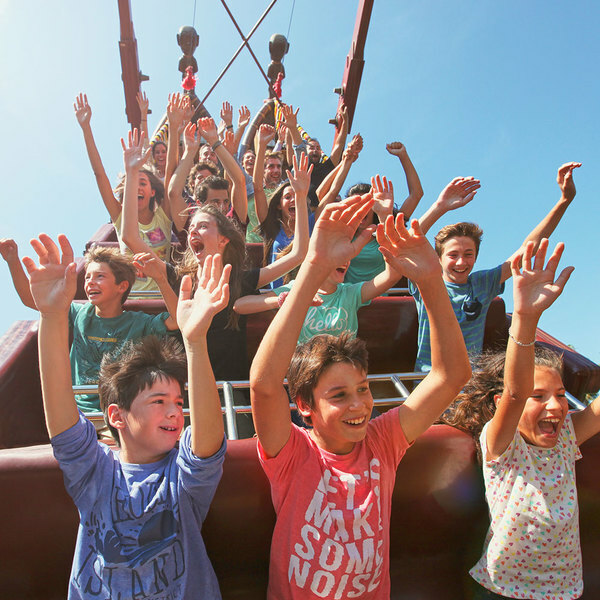 Come and experience one of PortAventura World's most amusing rides! The Yucatan ride in México PortAventura is led by a dragon-headed serpent that will spin you at top speed whilst you try to hold on. A sound will signal when the ride is about to start. At the beginning, it will feel like a gentle stroll, but with every spin, you go faster and faster, so hold on tight and try to survive Yucatan of PortAventura Park. You've been warned! 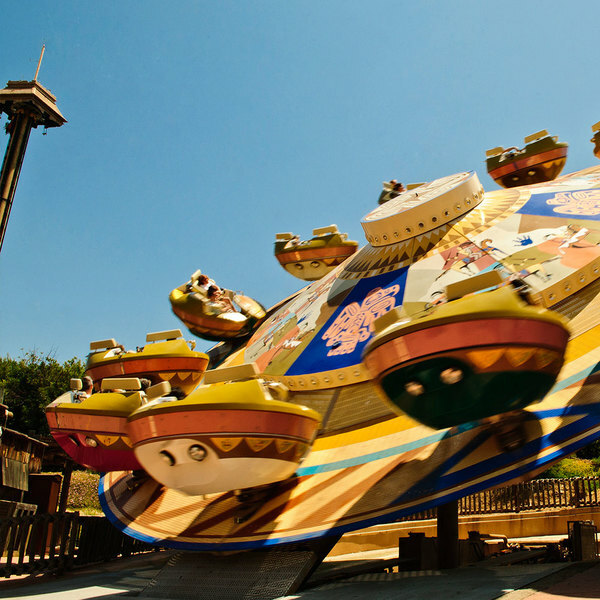 Show who's boss and challenge the VolPaiute tribe and dare to brave this spinning ride of PortAventura World. Imagine a place where you could ride on the back of a fish and go skidding along the water. 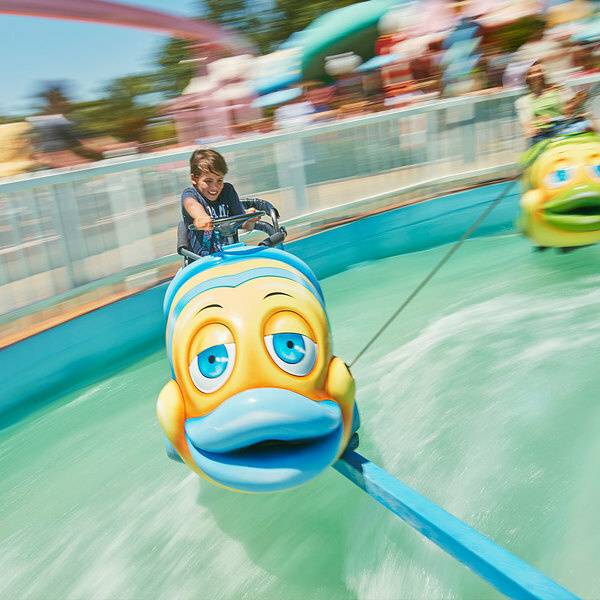 Now you can at PortAventura's fun Magic Fish ride for children. Only the Kontiki catamaran can stand up to the rage of a storm in Polynesia. Join the expedition and resist the turbulence of a real tropical storm.